Why did you become a Respiratory Therapist? 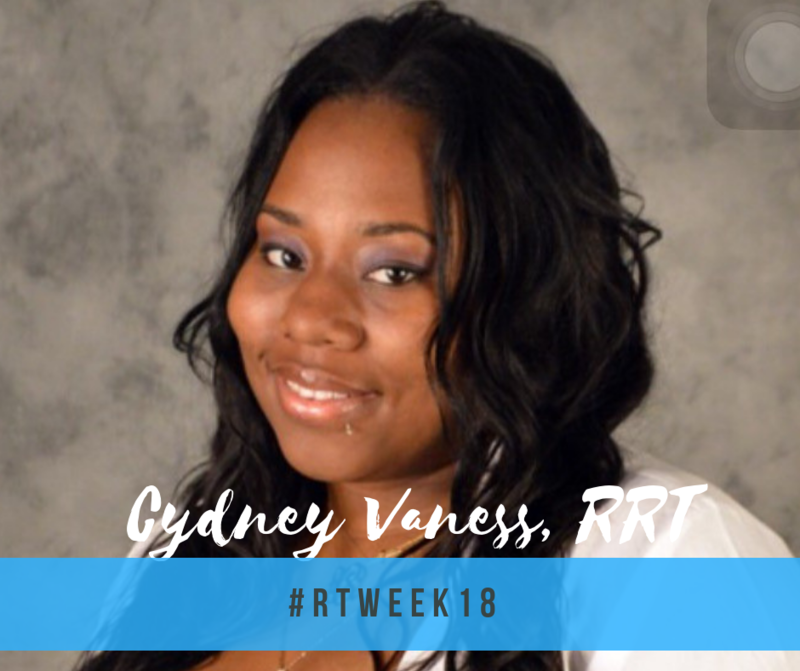 Cydney: I became a Respiratory Therapist because I’ve seen what cardiopulmonary diseases do to families firsthand from infants to elderly. I wanted to be a part of it. If I can help at least 1 person breathe easier every day, I’m happy. What do you love about being a Respiratory Therapist? Cydney: I love the smiles on a person’s face when they can breathe easier. Newly diagnosed patients usually feel isolated and think they’re confined to a room with a concentrator. It’s exciting when I can help them realize they can still do everything they used to and that oxygen is to help them, not hold them back. What does being a Respiratory Therapist entail? Cydney: It entails the most important vital function of life, (breathing). It’s about patient care, education, and making people feel like themselves as much as possible. How do you play an active role in the lives of our short term and long term residents? Cydney: I meet with the residents and see what their goals are, where they were/are pre and post diagnosis, and where they want to be. We come up with a game plan to get there. I always let them know that they aren’t their diagnosis. We thanked Cydney for taking the time to answer all of our questions about being a Respiratory Therapist and for all that she does here at Coral Harbor. We encourage everyone this week to say Thank You to their Respiratory Team Members for all that they do.